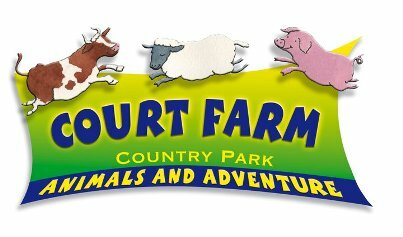 Now into the 25th year as a family run farm attraction, all the animals and staff at Court Farm are looking forward to welcoming hoards of children and their families for a fun packed summer of fun. With lots of new, baby animals mixed with a range of great play facilities that can tire out even the most energetic of kids (and adults). Don’t forget that we have lots of things going on during the year so whenever you come, you may well see some new additions.